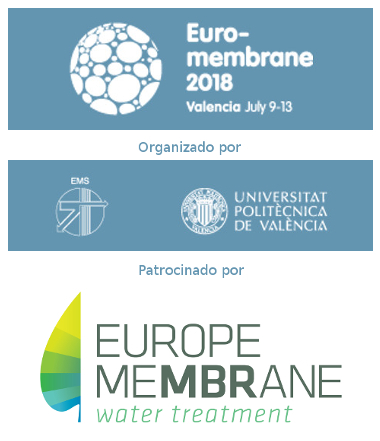 Europe Membrane will participate in the 5th edition of the AquaMatch! 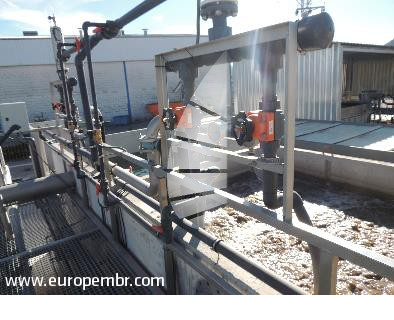 (https://www.b2match.eu/aquamatch2017) The international brokerage event on Water Technology, Water Management & Innovation. The event is organised by the Netherlands Enterprise Agency (Rijksdienst voor Ondernemend Nederland) and the Enterprise Europe Network. 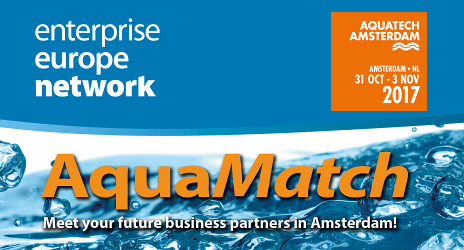 "Enterprise Europe Network is the largest business support network in Europe"
The AquaMatch will take place at Aquatech Amsterdam during the Amsterdam International Water Week.